What Is Camp Restore Detroit? 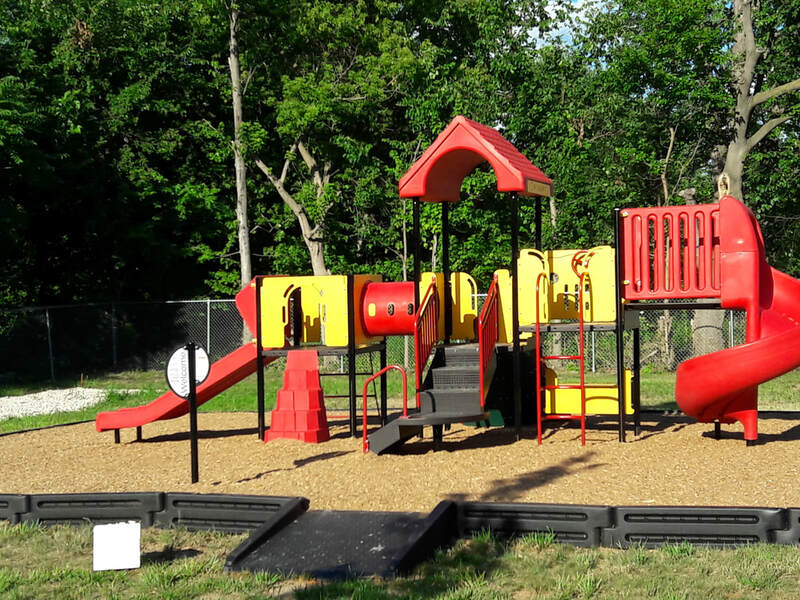 With donations, this playscape was made possible for use by Head Start students and children of the community. Over 70 volunteers helped assemble it on July 22, 1017. Thunderstorms were forecast for the day. Instead we had beautiful weather with only about 15 minutes of rain. God is good!